There is no doubt that Instagram has now become a powerful tool to promote your merchandise. You have a lot of followers make consistent postings with awesome pictures combined with the correct hashtag and you could make good sales. 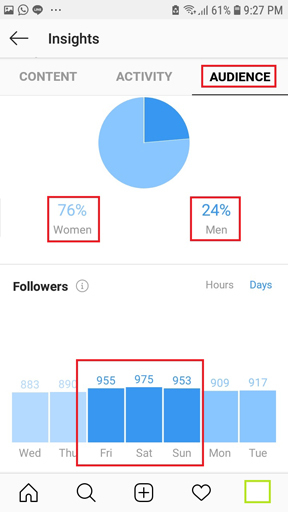 A lot of people using Instagram without knowing how to measure its effectiveness they only take it for granted. When you have no data to measure performance you cannot make a better promotion because you don't know what factor need to increase and which need to eliminate. 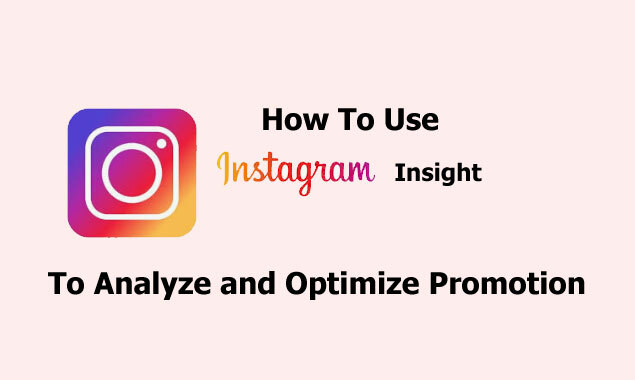 Luckily, Instagram provides a tool to analyses your Instagram promotion called Instagram Insight. This tool is free for a business account if your account is not business you can change to business easily. 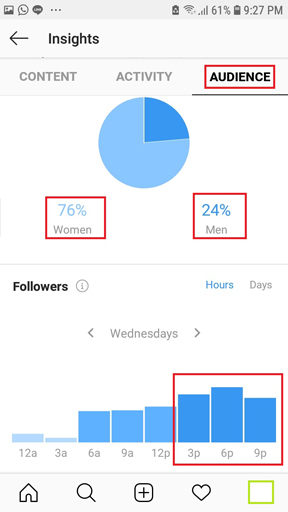 Unfortunately, this tool is only available on a mobile version, no desktop version, below is how you can use Instagram Insight on the phone screen. Saved: The number of unique accounts that saved your post. 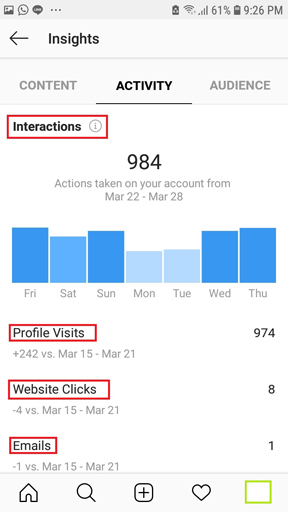 Profile visits: The number of times your profile was viewed. Follows: The number of accounts that start following you. Profile Visits: The number of times your profile was view. Reach: The number of unique accounts that have seen any of your posts. 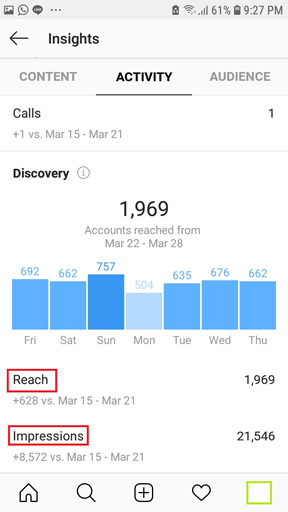 The reach metric is an estimate and may not be exact. 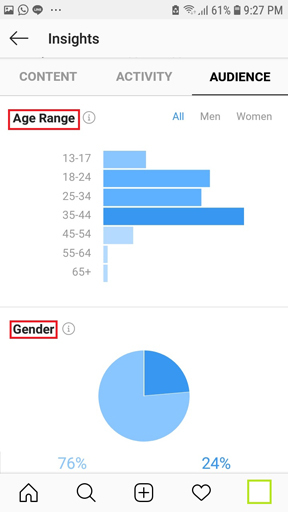 Impressions: The total number of times all of your post has been seen. 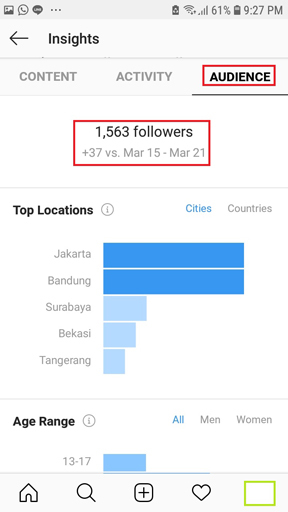 Top locations: The places where your follower are concentrated, we can select countries or cities. Followers hours: Average times when your followers are on Instagram on a typical day. Followers - Days: The days of the week when your followers are most active. 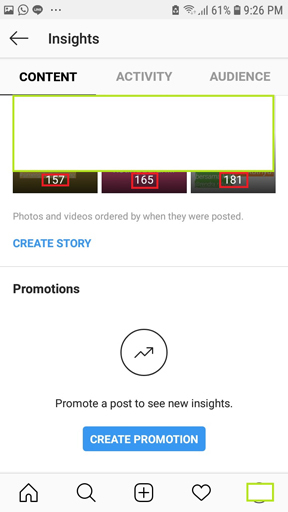 Link Clicks: The number of times a link on your photo or video was clicked. 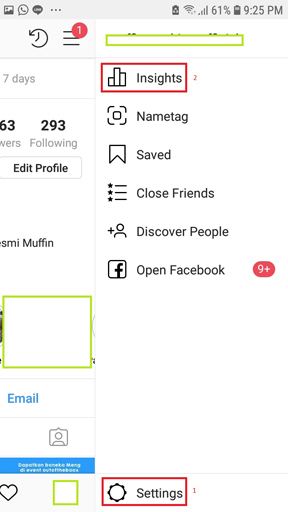 Open Instagram on the phone, (as I said no desktop version for Instagram Insight) tap your Instagram icon on the right bottom section. Tap three bars icon on the top right section. We will see 3 tabs: Content, Activity, Audience and the default tab is Content. 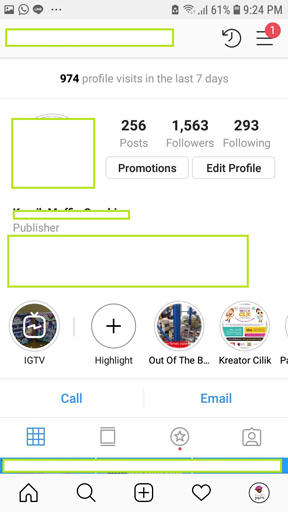 Under Content we will see Feed Posts and Stories. 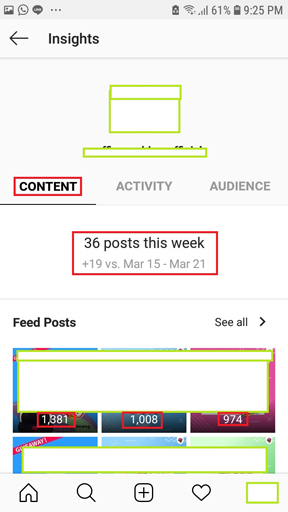 On each posts and stories icon we see numbers, on posts that are the engagement count.On Story on default that is the number of impressions, but we can change it to Reach, Forward, or Back. We can filter to 24 hours, 7 days, and 14 days.